Come join us girls for 3.5 weeks of fun in the sun at overnight camp! Our first session runs from June 26 through July 21, which is also our Visiting Day for campers’ families. For information on other sessions, click here. 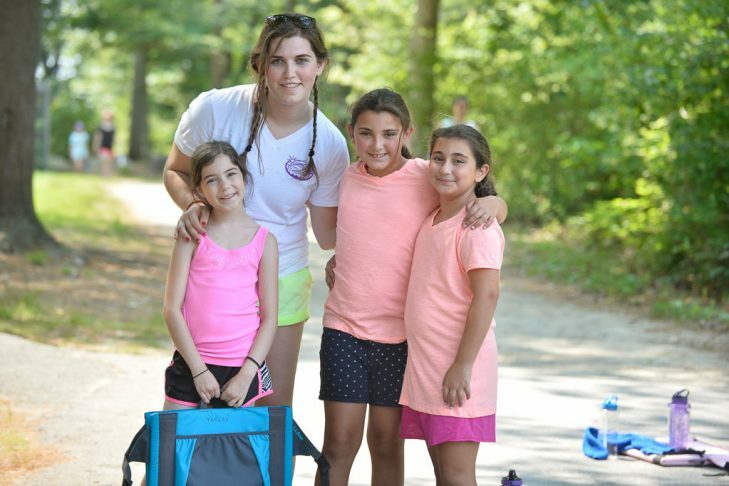 Camp Pembroke is the ONLY inclusively-Jewish camp just for girls in all of New England. Pembroke is especially adept at nurturing girls’ strength and identity in an environment in which girls feel safe to be themselves, try new things and grow into the person they want to be.